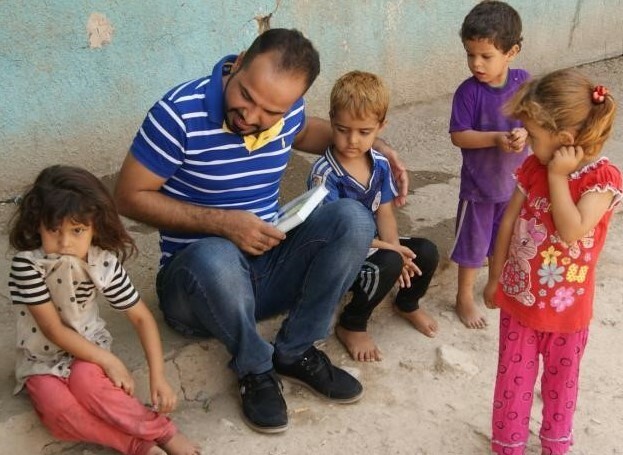 ICF intervenes with love and hope in the lives of Iraqi children who are vulnerable to abuse, neglect, and exploitation by extremists, criminals, and human traffickers. 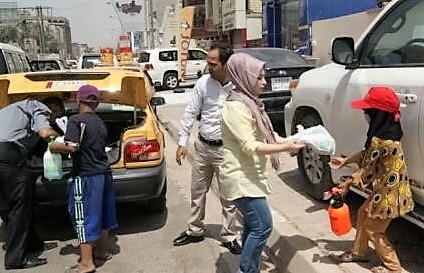 The children of Iraq are in crisis. An estimated 800,000 were orphaned by the end of the Iraq War. 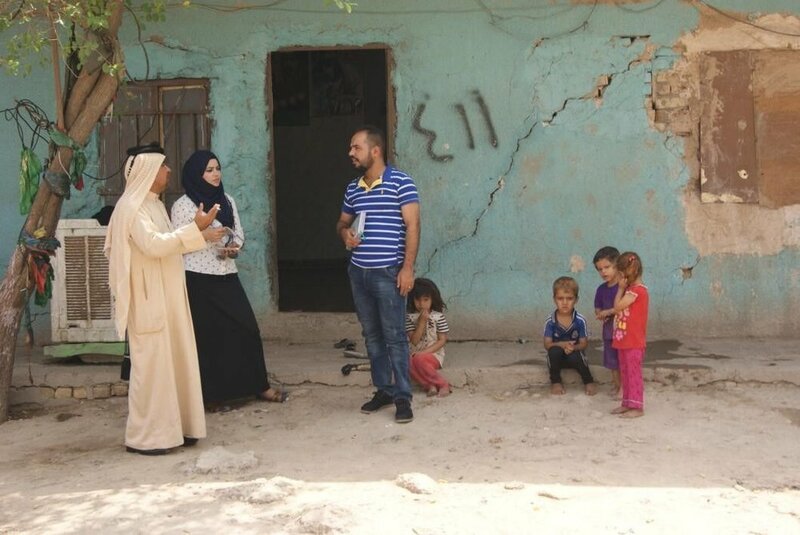 The invasion by ISIS displaced more than 1.3 million. Thousands work on the streets, in homes, or in businesses. They are why ICF exists: to intervene on their behalf with love and hope. A fulla doll is given to a little girl in W. Mosul while the city is being recovered from ISIS. A young girl working in her new home business. Fulla dolls bringing smiles to children in Fallujah. Inside the new Hope Bus. 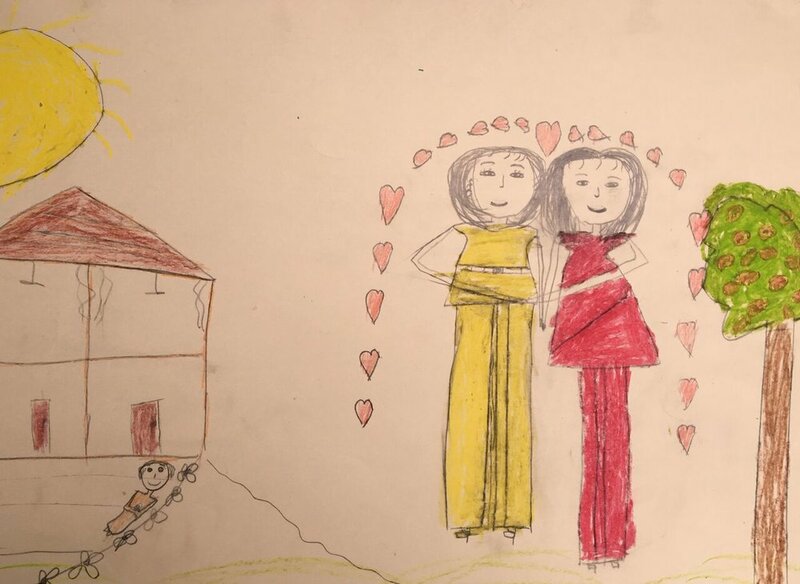 A drawing by a 9-year-old girl living in poverty in a home made of metal cans with her sisters and mother. Her picture reflects her dreams of a house and family.